NEW SMYRNA BEACH, Fla., Oct. 18, 2017 – Best-selling author and 2017 “Champions of Change” award recipient Wallace J. Nichols, will be the keynote speaker at this year’s Sh.O.R.E. Symposium. The Marine Discovery Center, Atlantic Center for the Arts, and Daytona State College will again host Sh.O.R.E. 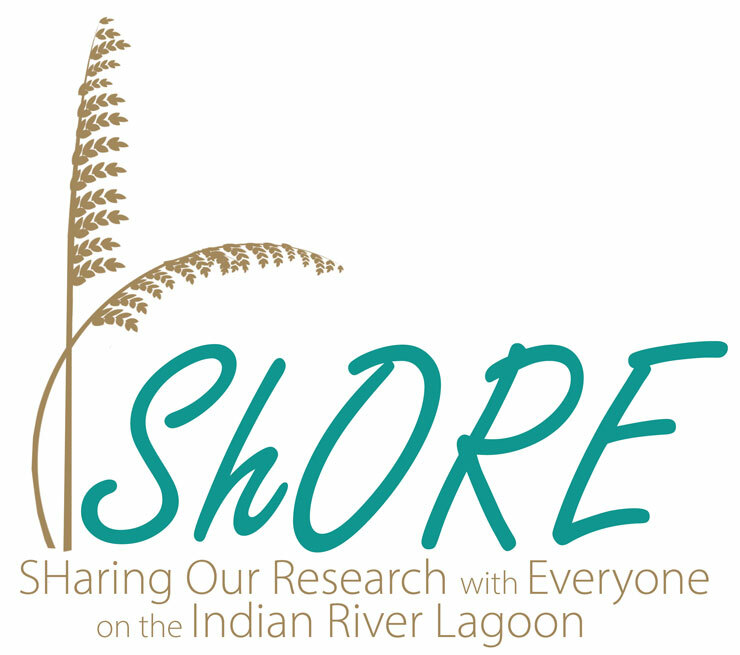 – Sharing Our Research with Everyone — an annual symposium designed to address current issues and research relating to the Indian River Lagoon (IRL). The third annual, all-day event will be held Friday, Dec. 1, at the Brannon Civic Center at 105 South Riverside Drive in New Smyrna Beach. Nichols has been called the “keeper of the sea” by GQ magazine and “a visionary” by Outside magazine. 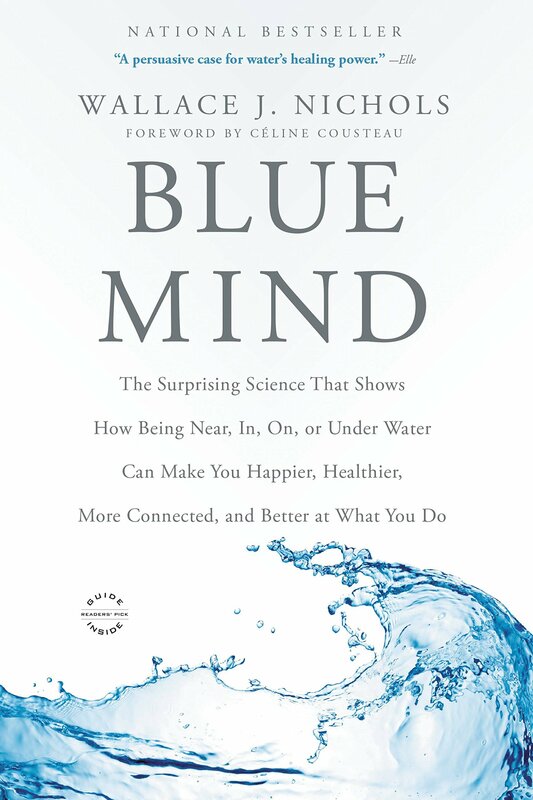 A California-based marine biologist and water advocate, Dr. Nichols has authored more than 200 scientific papers, technical reports, book chapters and popular publications. He has also appeared in numerous print, film, radio and television media outlets, and has lectured in more than 30 countries. 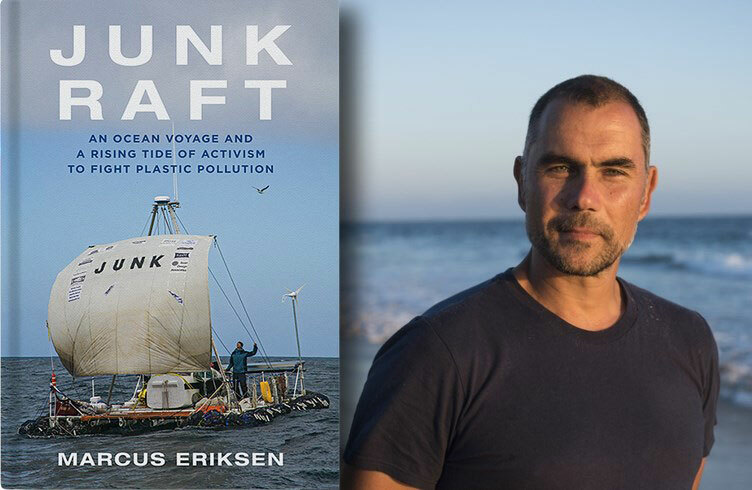 “We’re trying to engage a broader audience this year by bringing in a renowned keynote speaker who will interest our community,” said Dr. Debra Woodall, director of the Institute of Marine and Environmental Studies (IMES) at Daytona State College. “We hope the public will come hear him speak and will also stay to learn more about the issues and proposed solutions associated with the Indian River Lagoon,” added Woodall, assistant department chair of DSC’s school of biological and physical sciences. Woodall believes Nichols’ focus on the power of water and the role it plays in the lives of people is a natural fit with the residents of coastal Central Florida. Following the symposium, the Atlantic Center for the Arts (ACA) will partner with Sh.O.R.E., and will offer an author’s book signing across the street from the Brannon Center at the Harris House. A reception at the River Park Terrace will also be held. The Sh.O.R.E. 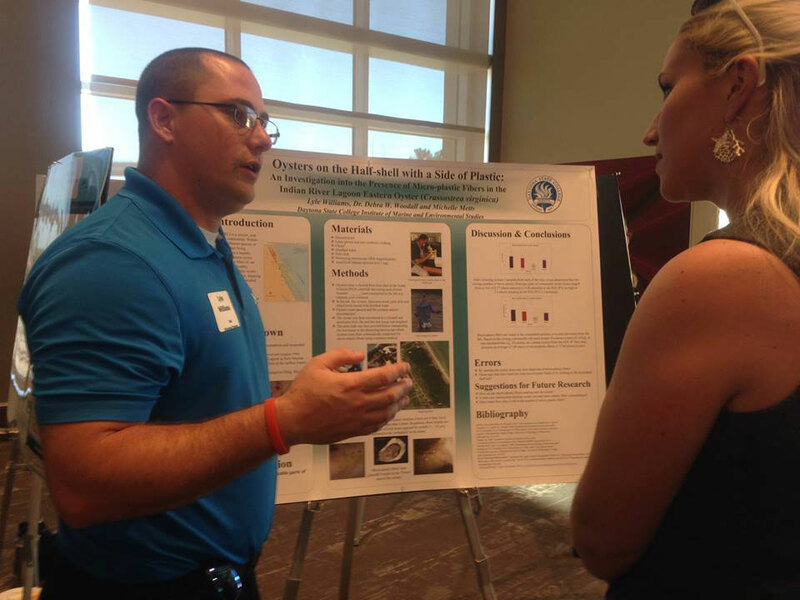 Symposium will begin at 9:30 a.m., with sessions running until 4 p.m.
High school students and college undergraduates will join science professionals in presenting information to the public about their recent research, current scientific findings and management strategies for the Indian River Lagoon. The Sh.O.R.E. event is free to the public, but preregistration is required. Seating will be limited. For more information and to preregister, visit www.DaytonaState.edu/ShORE. Online preregistration deadline will be Nov. 29.